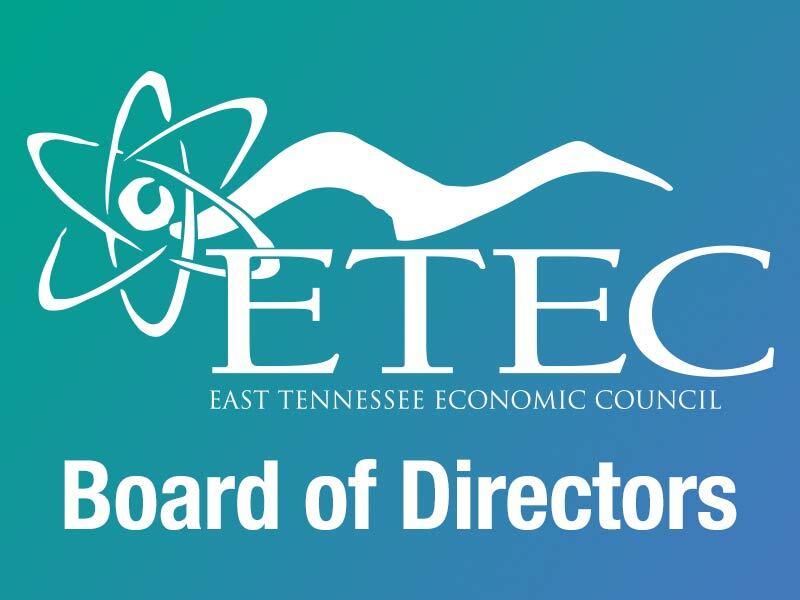 The ETEC meeting on February 13 will be held in Knoxville with the Knoxville, Blount and Oak Ridge Chambers of Commerce. This event is a vehicle to communicate the regional legislative agenda. Registration and payment are required. CLICK HERE to register on the Knoxville Chamber website. The event will take place in the Kingston Ballroom at Bridgewater Place.